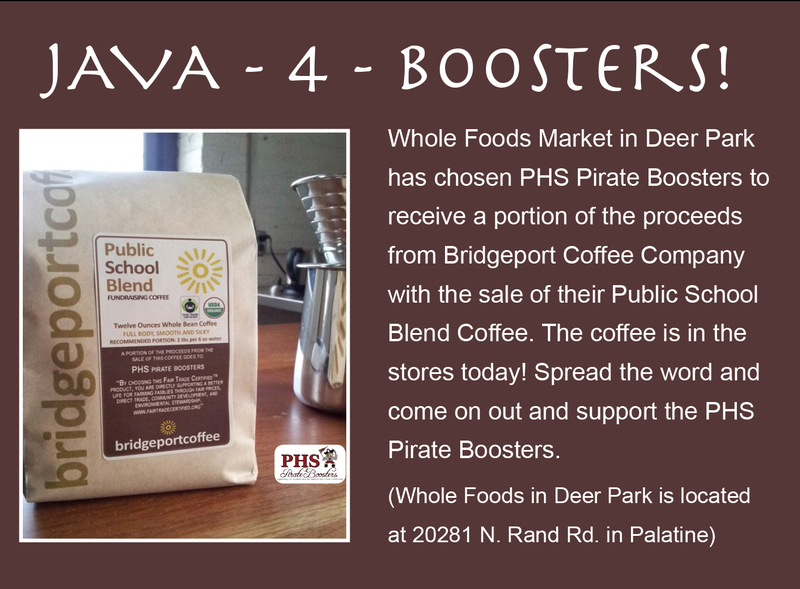 Shop and Support the Boosters! Shop online…then check out the Boosters new fundraiser “2Click Fundraising”. That’s right only 2Clicks and the Boosters earn money – no registering or signing up just 2Clicks and start shopping.There are over 50 merchants to choose from including Groupon, Walmart, Target, Hotels.com and Expedia. Just click on the link below and check it out.